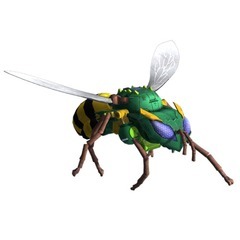 Waspinator thinks he has the worst luck in the universe. As it happens, he's usually right. 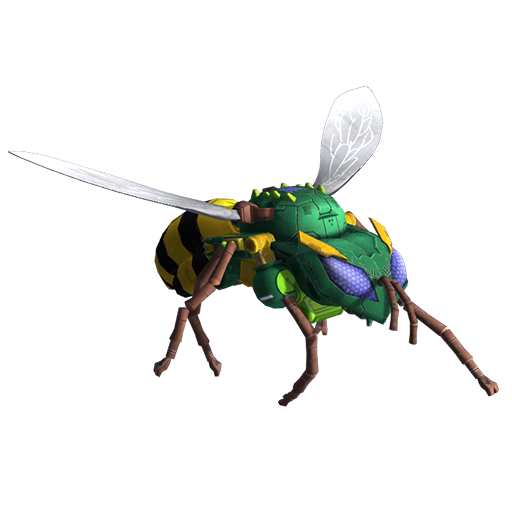 If something's going to go wrong, if someone's going to get blown up, if some terrible fate lies in wait for some poor fool to cross its path - you can bet that poor fool is named Waspinator. Why? Because Waspinator is just barely clever enough to know what's coming for him and try to avoid it, and in turn step into something worse. All's not lost, however. 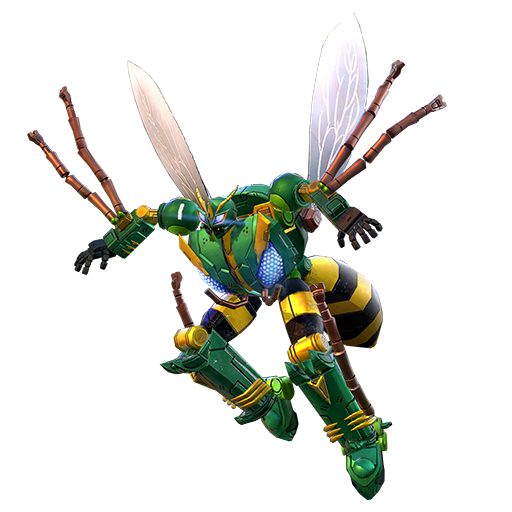 Despite being the Predacon most likely to be forcibly dismembered, Waspinator's still in the fight. He's an incredible survivor, able to weather damage that would rip the Spark out of most bots, and his agility in wasp mode is uncanny. Just don't expect him to make it to the end of a battle in one piece… or even three. 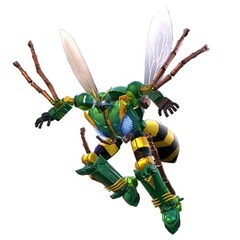 Call the Swarm - Summon wasps in the area that deal 52.0 damage and slow enemy attacks by 25%, then shoot stingers up to 8 times for 58.9 damage each.